Beacons Training Academies cater for girls across school years 2 – 13 (dependent on location) who are interested in playing more netball. Our Academies are located in Dulwich, Lewisham and, as of January 2019, Blackheath as well. 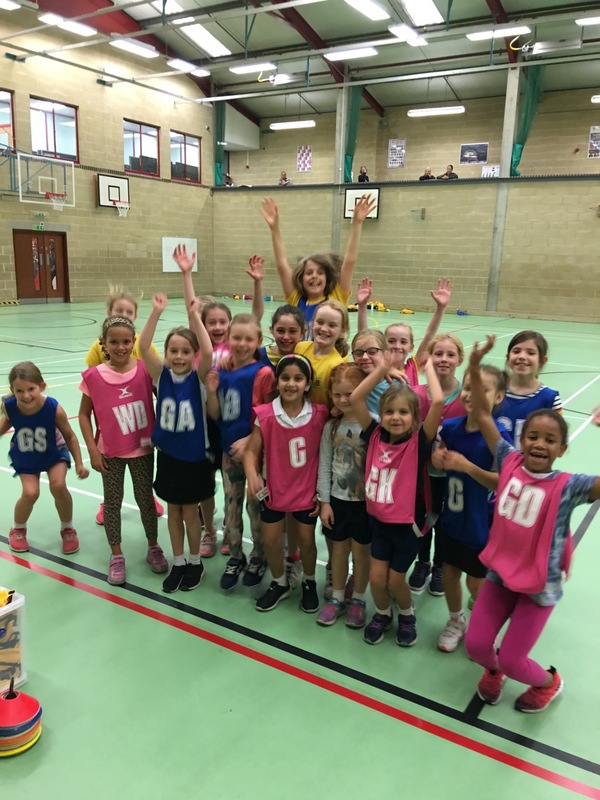 We aim to provide an environment where girls can learn more about the sport and progress their skills as well as meet likeminded people who all share a common interest. We offer two hour training sessions which include a mixture of skills and drills as well as lots of match play. 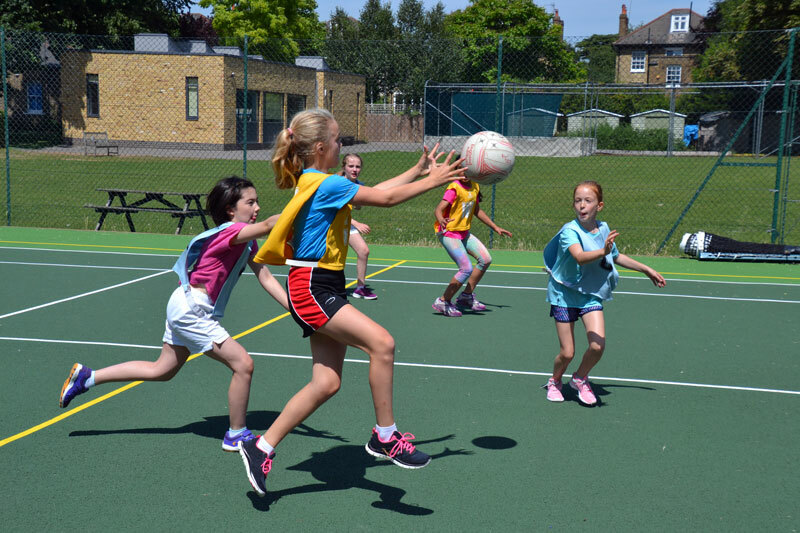 Netball is not only a fantastic way of exercising it also teaches children to work together and makes them appreciate what it means to be part of a team. To apply for a place at any of our current Academies please visit our Bookings page (found in the Join area in the main menu) and select the desired training academy, then the course you would like to apply for. Term costs are £120 per person. 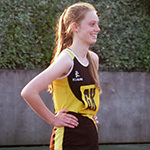 Our Summer Netball is a shorter term and is £95 per person. 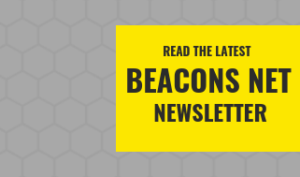 There is an additional £15 registration fee for new members and they will receive a welcome pack of Beacons goodies at the first session including a kit bag, Academy t-shirt, water bottle and pencil. 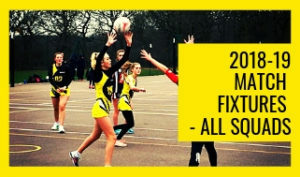 If you have any queries regarding any of our academies please don’t hesitate to contact us on admin@beaconsnetballclub.com. Please be aware that places get booked up very quickly and spaces are limited. To avoid disappointment please complete the form at your earliest convenience and make full payment for the place as we run on a first come first served basis.